Gavin Moynihan endured a day to forget in China, slumping to a five over par final round of 77 and a tie for 38th at The Foshan Open. Moynihan went into the last round looking to build on a great start to his stint in the Far East, a solo sixth place finish at last week’s Hainan Open, but a bogey five at the 1st set the tone for a frustrating afternoon at the Shishan Town golf club. He dropped another shot at the 3rd before getting it back at the 4th but it was clear the Dubliner had left his A-game in the clubhouse. Another bogey five on 6 took him to the turn in 38, though still in a great position at three under for the tournament. He picked up a gain at the par-5 13th and looked dead set on another top-20 finish before the wheels uncharacteristically came off over the closing stretch. A bogey five on 14 was just the beginning, as Moynihan dropped three more over the closing three holes to crumble back to even par. He’ll collect a consolation cheque for 2,693 euro and will hope to put this round behind him, just one of those days in an otherwise breakthrough season. The undisputed winner of the day was Oliver Farr who claimed his second European Challenge Tour title and a return to the European Tour with a five-shot victory. 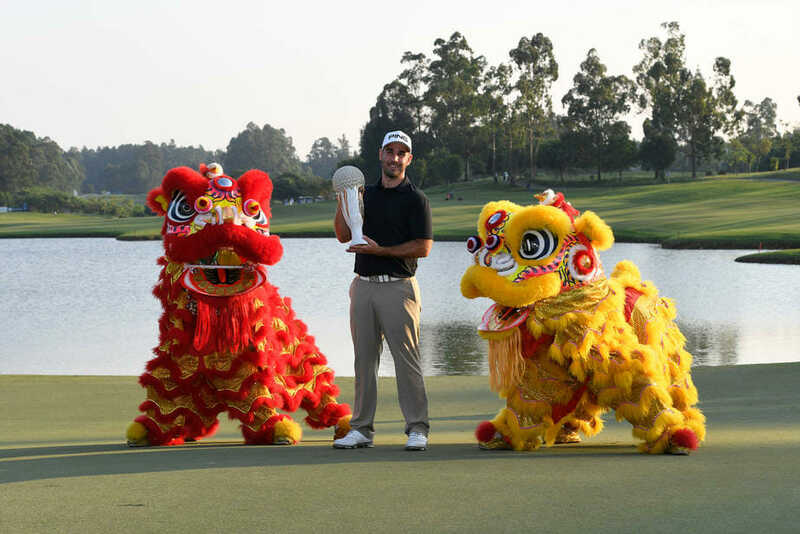 The Welshman, who graduated from the Challenge Tour in 2014, is assured of a place on the European Tour next season after surpassing 120,000 points with his triumph in China. Farr came into this week in imperious form after one top-five and two top-ten finishes in his last three Challenge Tour starts, and after three rounds in the 60s he started the day with a five-shot lead. The 29 year old never looked in danger of losing that advantage, and after three birdies over four holes between 10 and 13 Farr seemingly ended the contest at Foshan Golf Club. Despite dropping a shot at the par three 16th, Farr was afforded the luxury of walking down the 18th with a four-shot lead – which he extended to five with a closing birdie. Having been sat in 50th place on the Road to Oman just six weeks ago, Farr admitted he is still processing the remarkable turnaround which has now taken him up to fourth place in the Rankings. “It is a massive win,” he said. “If you’re playing in this event you start the week knowing that if you win you will be close to getting a European Tour card. That brings a little bit of added pressure to the event but that’s what also makes it such a big tournament. “It still hasn’t set in yet but it’s a fantastic achievement to win one of the biggest Challenge Tour events. “I wasn’t in a good frame of mind six weeks ago if I am honest. I was questioning myself and was lacking in belief but it feels great to have been able to have turned everything around. “I am not 100% sure how I have turned everything around but I know I am playing the best golf I have ever played. That is a great feeling to have and I hope it continues. “I played on the European Tour in 2015 after qualifying from here so it is a fantastic feeling to know that I can progress from the Challenge Tour again. “I have to go out there and prove myself on the European Tour and I’ll start thinking about how I am going to do that over the next couple of weeks. 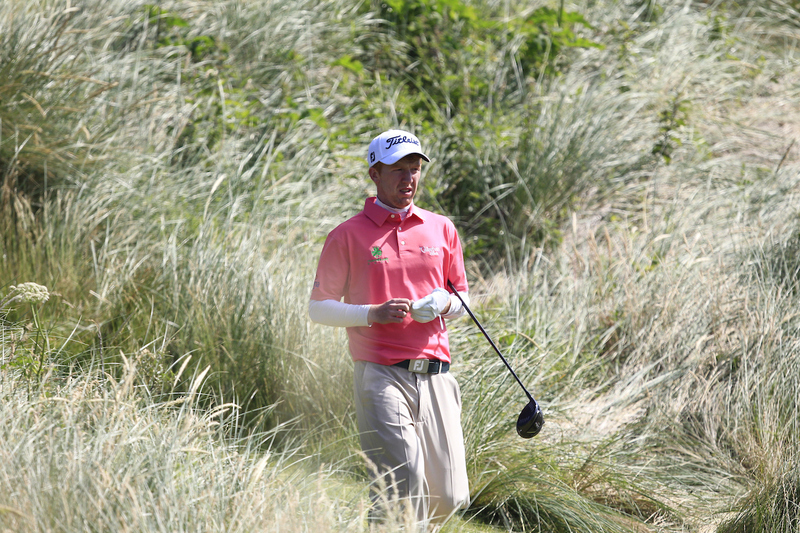 Joining Farr on the European Tour next season will be Ryan Evans. The Englishman, who shared a room with Farr this week, claimed a share of third to take him past 115,000 points this season. After such a successful week staying with Evans, Farr admits that the pair could make it a regular occurrence on the European Tour next season. “We briefly discussed it at the end of our rounds,” he said. “We roomed together during the Rolex Trophy and we did okay there and we will try and do it again in the future. “We are good friends and we both push each other on and with two more weeks together in Dubai and Oman hopefully we can keep this form up and be in the last group together again over the next two weeks.